My name is Sophie Dillner and I’m the breeder of the prefix Amati Cani’s. I live together with my dogs just outside Stockholm in a place called Nacka. It’s a beautiful place with a lot of beautiful surroundings where the dogs can run loose and do what they love the most, just to be dogs. 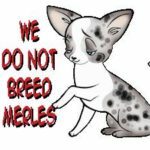 I’m borned and raised with dogs. So the love for animals has always been there. 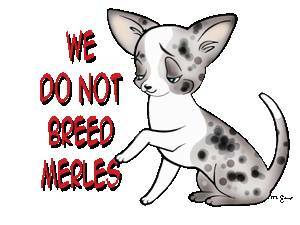 My first litter was born in 2005 but my first Chihuahua litter was in 2012. All my dogs lives as family members inside. 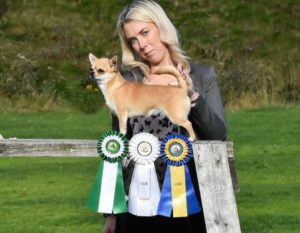 I’m a member of the Swedish Kennel Club and ”ChihuahuaCirkeln” and following their rules. 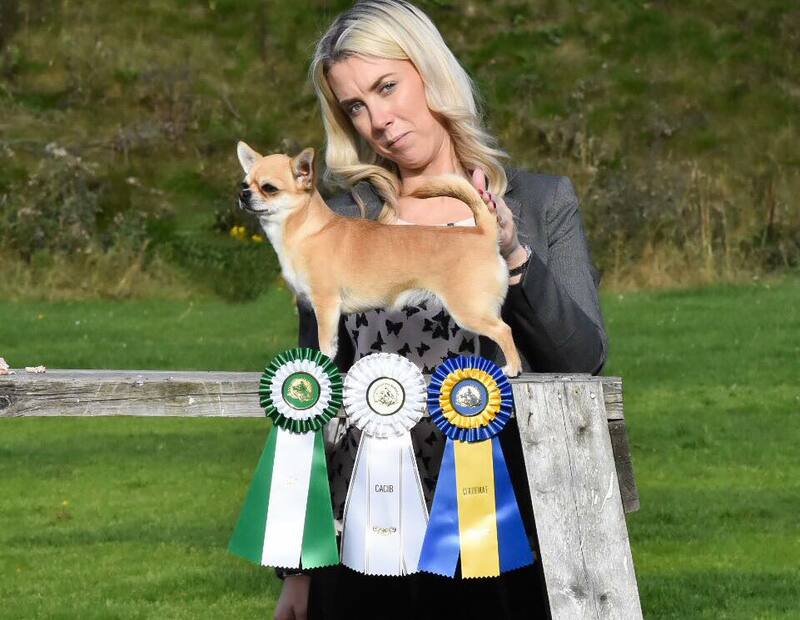 I’m also approved by Länsstyrelsen Stockholm for permission to breed Chihuahua. If you have any questions regarding me, my dogs or any of the upcoming litter, don’t hesitate to contact me!